We get grubby - we always have. Here's how we have cleaned up over the millennia. 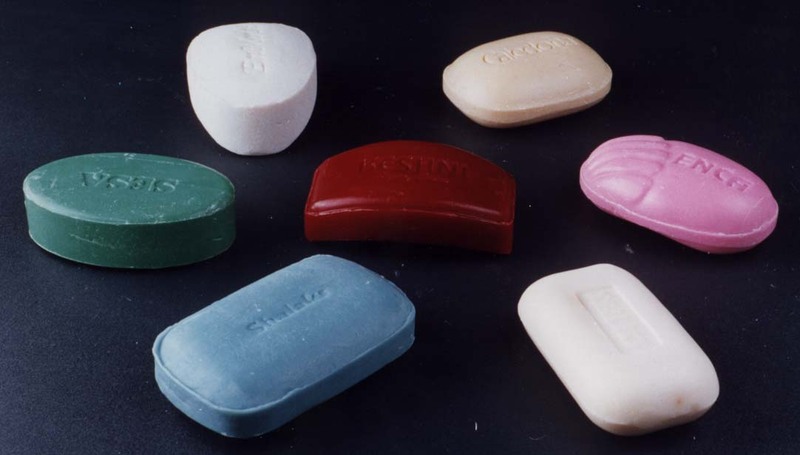 A soap-like material discovered in Babylon is the earliest evidence that washing compounds were known to ancient civilization. The Chinese chew the ends of small sticks made of wood from aromatic trees to soften them for use as toothbrushes and toothpicks. 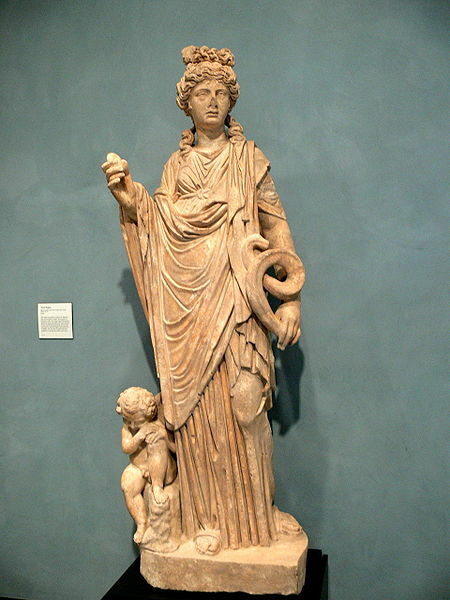 Cleanliness is prioritized when the female god Hygieia is identified with health after a plague draws attention to sanitary matters. The earliest known Roman bath is built at Carsulae, Umbria, Italy. Baths become very popular as meeting places. 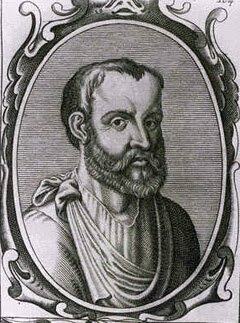 Greek physician Galen recommended soap for both medicinal and cleansing purposes. The body is seen as taboo in sophisticated Europe, and a layer of filth is seen as protection against illness. As such, dry towels are used to rub only the areas of the body that are visible. 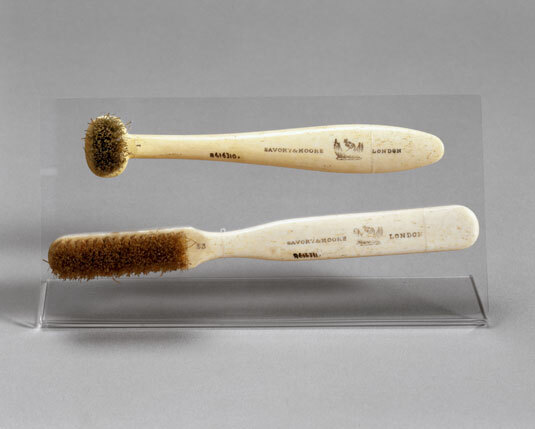 The first modern-style toothbrush is made in China with animal bristles. By 1780, Westerners are making them using neck bristles from Siberian pigs. Toilets reappear in posh homes across Europe and laws are passed to curb the practice of throwing excrement out of the windows. 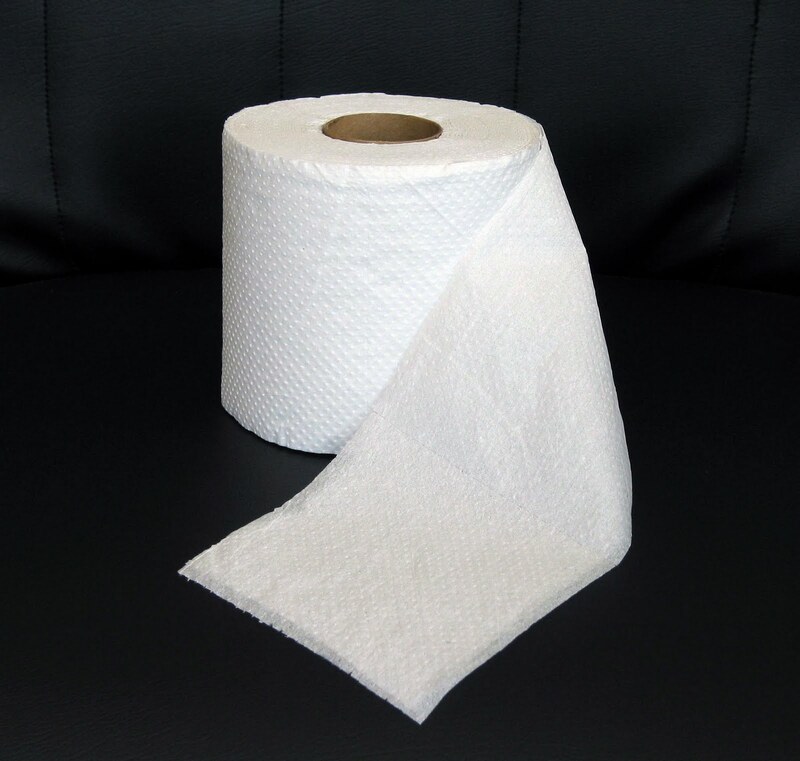 The first commercial toilet paper is marketed in New York. It was sold at 300 sheets for US$0.50. 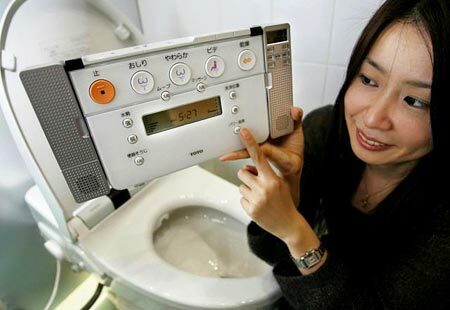 Toto of Japan sells toilet that measure blood sugar, blood pressure and body fat, sending the data to the local doctor with a built-in internet connection.